health problems of the 21st century. 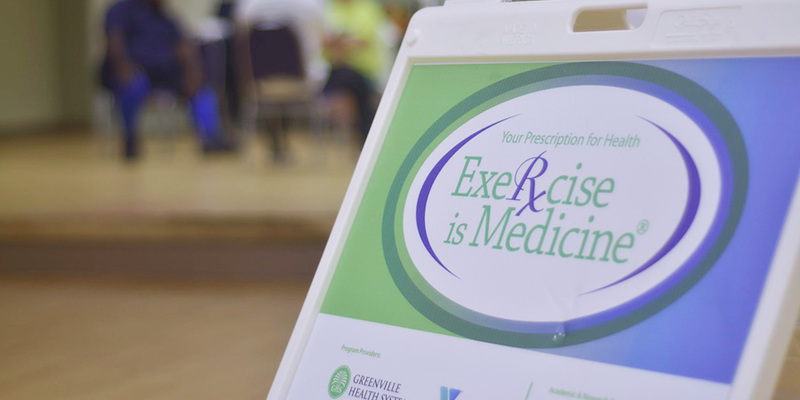 Exercise is Medicine® (EIM) is a global health program designed to improve the health and well-being of people in our community through a prescription of physical activity, lifestyle changes and education from physicians and healthcare providers. 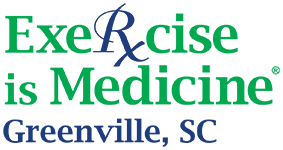 EIM is committed to establishing physical activity as a standard in health care and is integral in the prevention and treatments of diseases. at-risk chronic health conditions such as hypertension, obesity, hyperlipidemia or hypercholesterolemia. 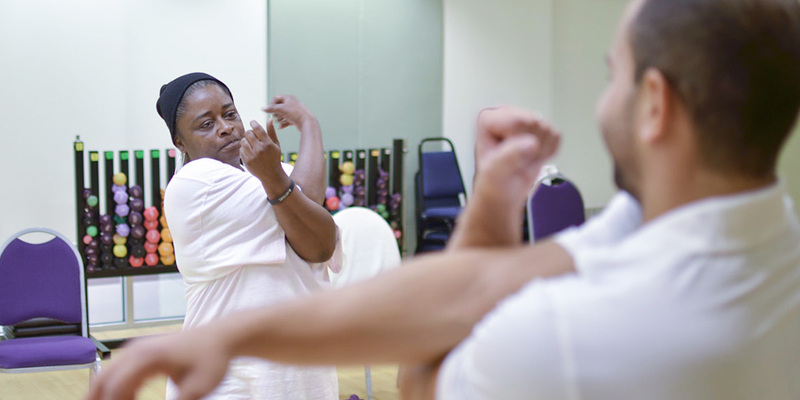 Through EIM, participants learn how to reduce their risks and improve their overall health by adapting healthy behaviors that include exercise and movement. Upon completion of the 12-week program, participants are encouraged to continue with exercise and healthy life style choices. The 12-week intervention program is $249. This also includes full access to the facility for the 12 weeks. Financial assistance is available at YMCA locations. I am disabled and on a fixed income. 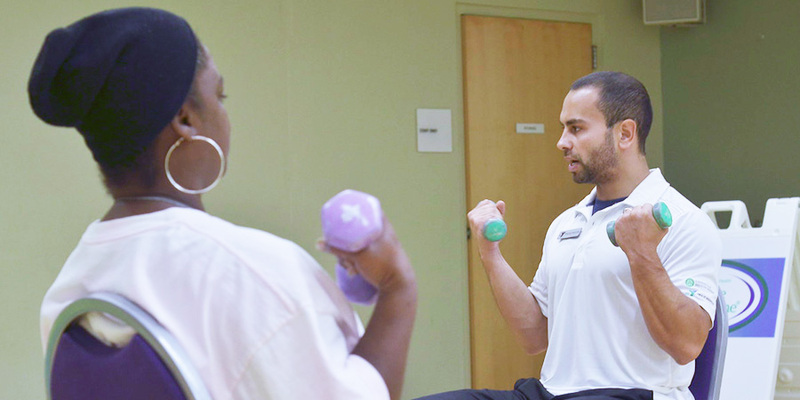 Exercise is Medicine offers so much more than the typical physical rehab clinic. I was paired with Paulo, and I have never received this kind of personal attention. Paulo is a genius at what he does and seems to be born for the task at hand. I highly recommend EIM and Paulo to instruct you. Our instructor, Paulo, has been an inspiration. I am more confident in myself and feel 100% better about myself. The YMCA is an awesome place to learn how to be a healthier person! Timmie is an absolute joy! She was here today because SHE wanted to make a lifestyle change, not because her doctor told her she had to. She told me she wanted to set goals for herself and reach them so she could be the “poster child for EIM” (her exact words not mine). I had such a good time with her, and just going through the session today, and seeing how committed and determined she was just reminded me how excited I am about EIM and how much good it is going to do for the community.